When you are looking for a local dentist, what qualities are most important to you? Does your wish list include the following? If these traits are what you are looking for in a dental-care provider, then Healthy Smiles of Northwest Indiana is the ideal dental practice for you! 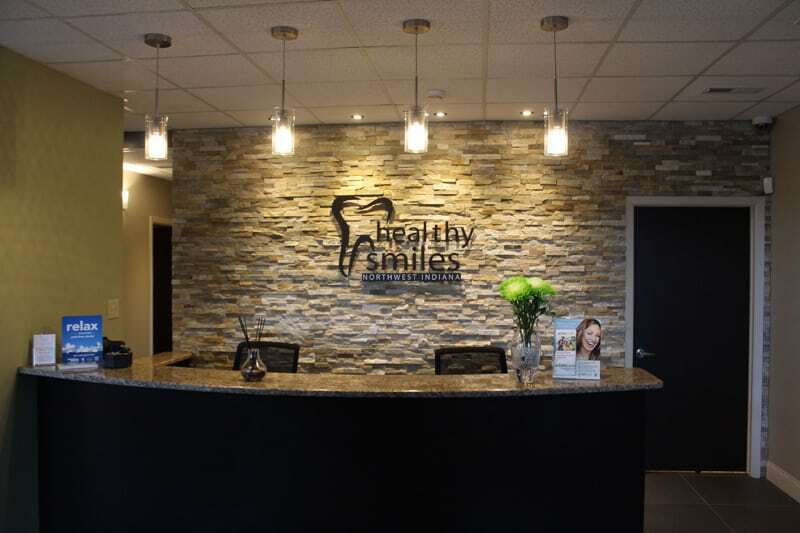 Dr. Nicholas Cain opened Healthy Smiles in March 2013. 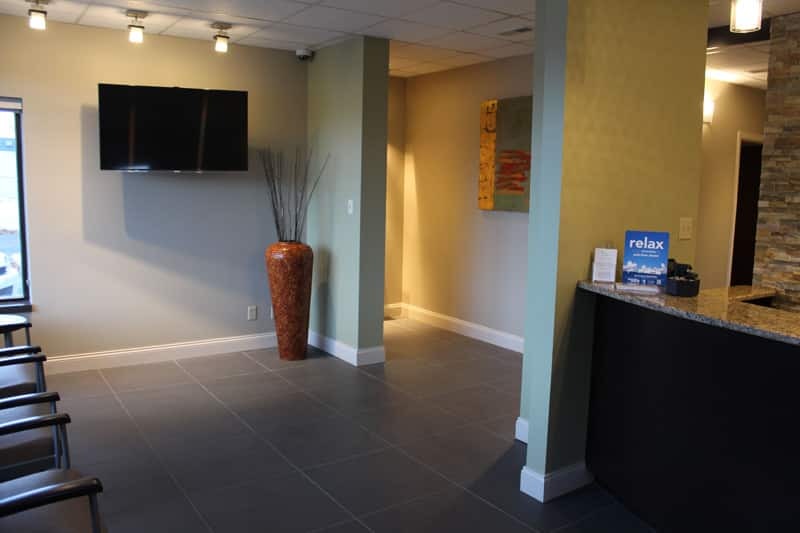 As a newcomer to the Miller Beach area dental landscape, Dr. Cain and his staff are anxious to welcome new patients, earn their trust, and embark upon a satisfying long-term relationship. We have plenty to prove, and we invite you to give us a chance to show you why we’re the best choice for your entire family’s dental needs. A soft-tissue laser that he uses for gum contouring. A state-of-the-art CEREC machine that allows Dr. Cain to fabricate porcelain dental crowns onsite, and place them on the same day. Screens in operatories that allow Dr. Cain to magnify photos, x-rays, and other images so he and his patients can get a better view. We look forward to meeting you, and winning your trust and long-term patronage. Our goal is to improve your dental health as well as improve the level of care and service you receive when visiting your dentist’s office! To learn more about Dr. Cain, our staff, and our office, schedule a visit by contacting Healthy Smiles in Gary, IN, today. Call 219-938-2637, or email our office at info@healthysmilesnwi.com. We also proudly serve the residents of Gary, Miller, Miller Beach, and all surrounding communities.